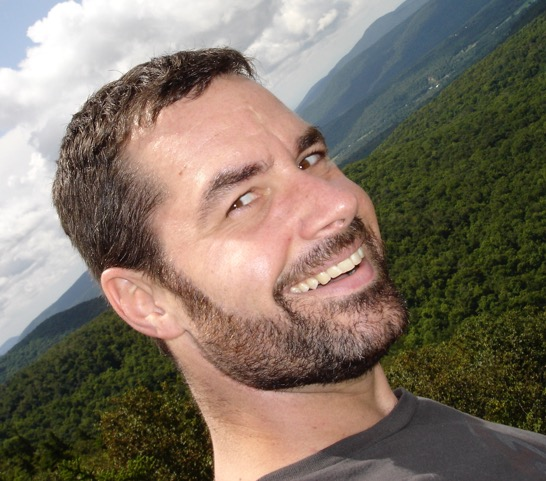 MK Bateman is a writer and recovering urbanite, based in Central Vermont. After more than ten years in the Entertainment Industry, he shifted gears to complete an MFA in Creative Writing at the University of San Francisco. Relocating to New York City, he worked as a Corporate Communications and Marketing Manager before journeying into the world of freelance writing. He has written and blogged about an assortment of subjects, including travel, food, cinema, health, and web content. He is currently working on his first novel.